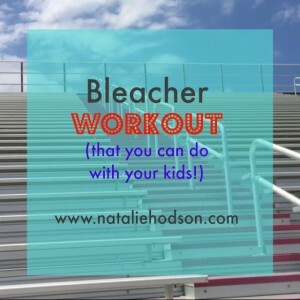 Bleacher Workout with Your Kids! 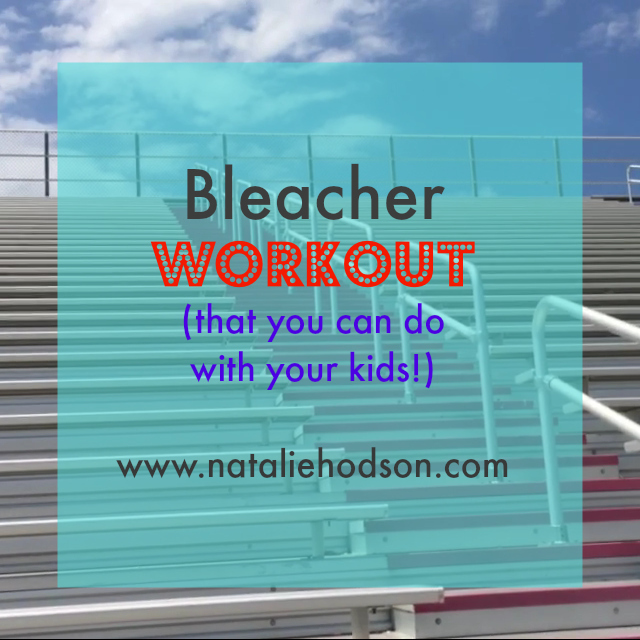 My kids had other plans for my “great idea” to all run the bleachers together today but we improvised. Baby girl wanted held the whole time so I think my upper body got a better workout than my lower body but oh well. Something is always better than nothing! 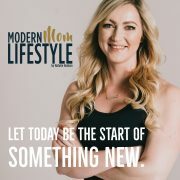 If you want to try this yourself do this: run up the bleachers as fast as you can doing single steps then double step (skipping every other step) and jogging on the way down. Alternate single/double steps each time you get to the bottom and do 10 flights each (20 flights total). It’s simple, but a killer cardio workout! -Tell them to pick a mariocart character and pretend we are racing like in Mario cart. 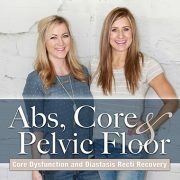 Each up/down is a lap, each high-five when you pass each other is a power up and each drink of water is an energy boost.